A Geothermal Consultation was held on Wednesday 6th February at the Goodwill Parish Hall. 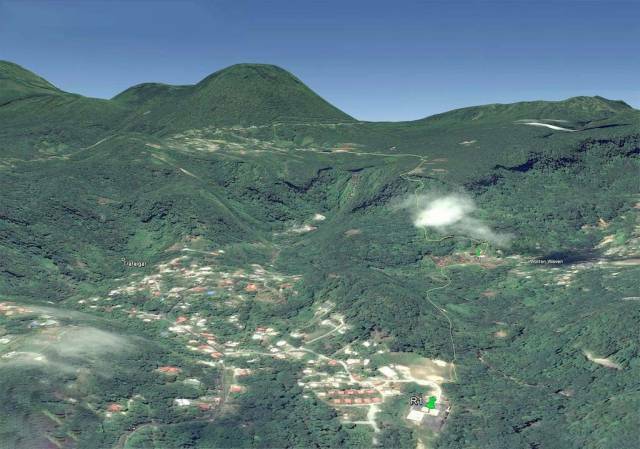 This consultation was conducted as a part of the Public Disclosure Process of the Dominica Geothermal Energy Project for the purpose of educating the public further of the project and the environmental and social impacts of the project. The Geothermal Project received full financing in 2018 and the project is expected to begin by the third quarter of 2019 in the Roseau Valley. Public Consultations are a component of the Public Disclosure Process therefore these consultation so citizens are able to clarify uncertainties of this project. The consultation hosted at the Parish Hall on Wednesday 6th February was the first of it’s kind and the next consultation will be on Thursday 7th of February at the Portsmouth Cooperative Credit Union Convention Center from 4 to 6 p.m. The public is encouraged to attend this consultation to be made more knowledgeable of the geothermal project.